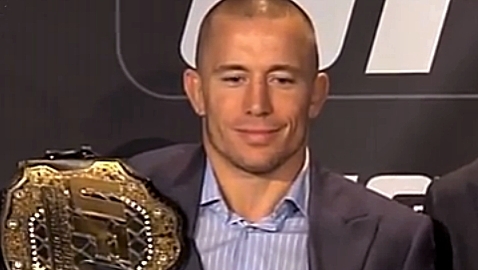 Georges St-Pierre isn’t thinking about a potential superfight with Anderson Silva, his focus is zeroed in on his UFC 158 opponent, Nick Diaz. 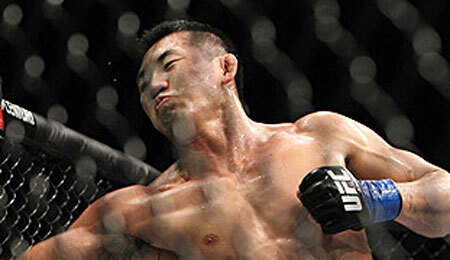 Professional mixed martial arts in New York came one step closer to legalization on Wednesday when the New York Senate passed S.2755. 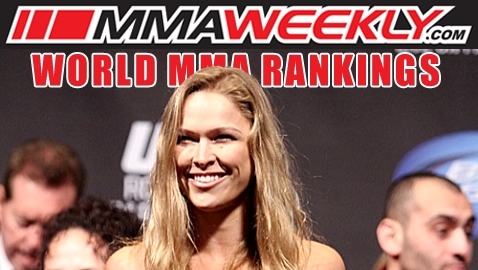 Ronda Rousey continued her streak of first-round armbar victories, cementing her spot as the top women's pound-for-pound fighter in the World MMA Rankings. 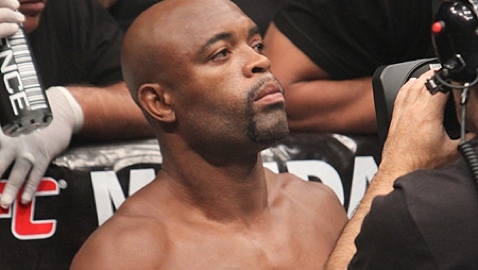 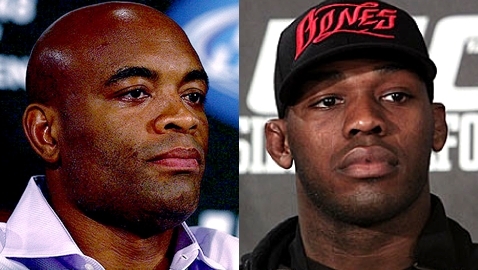 It's currently like a good game of Clue trying to figure out what Anderson Silva's next move will be in the UFC. 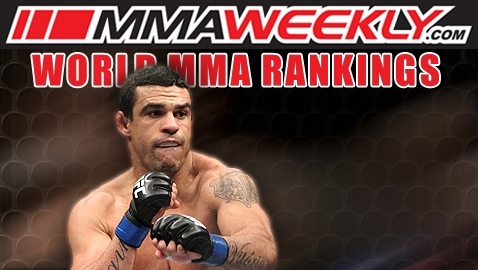 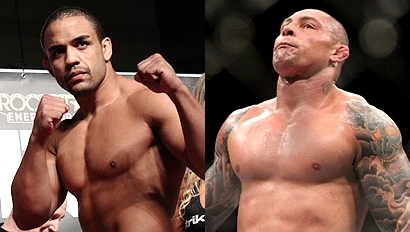 With his thunderous head-kick knockout of Michael Bisping, Vitor Belfort reclaimed the No. 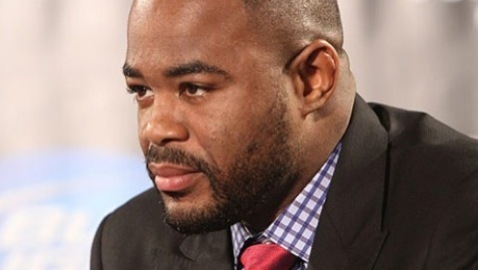 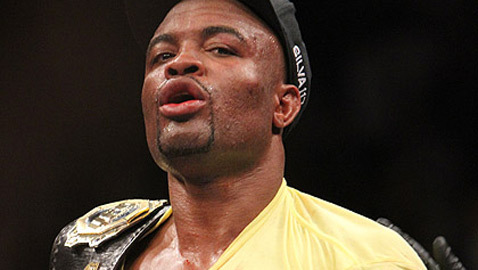 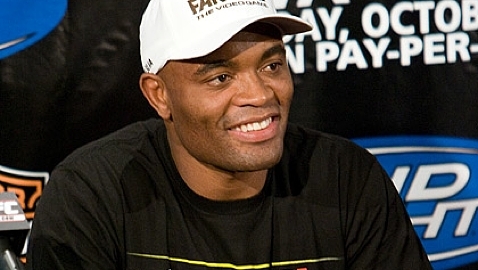 2 spot in the middleweight division ruled by Anderson Silva. 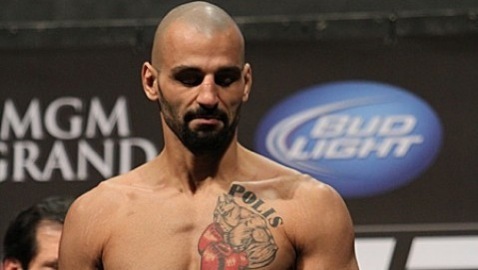 The middleweight division has a new contender as Costa Philippou made his presence known with a TKO finish over Tim Boetsch at UFC 155. 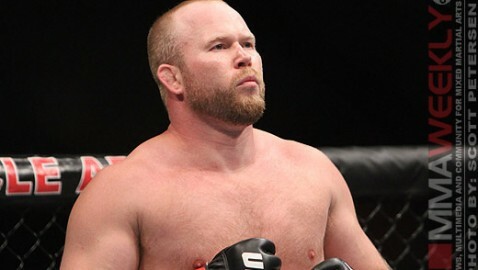 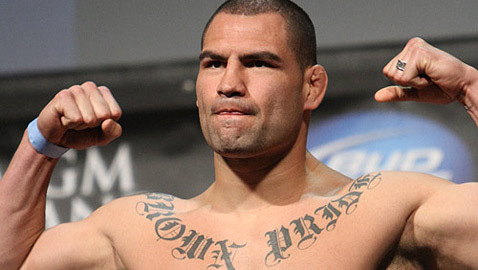 Thursday's edition of MMAWeekly Radio welcomes UFC 155 fighter Tim Boetsch, Strikeforce champion Gilbert Melendez, and new UFC fighter Derek Brunson. 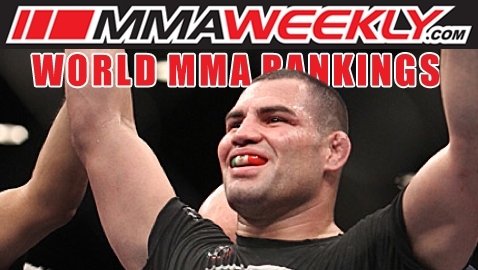 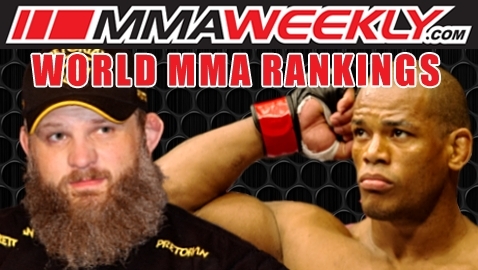 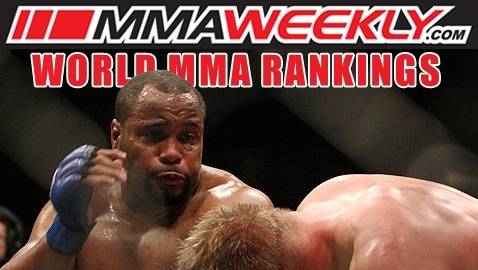 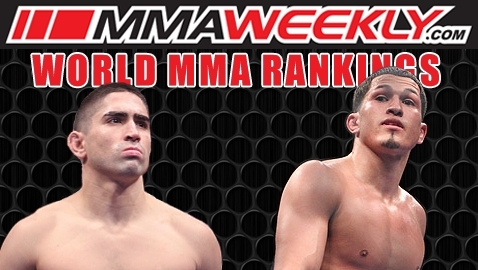 Roy Nelson and Hector Lombard each blasted his way back into the MMAWeekly.com Top 10 World MMA Rankings with huge knockout finishes.